A new partnership was announced to help promote economic development and innovation in Monroe County! 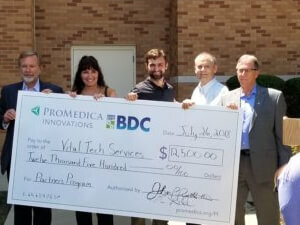 ProMedica Monroe Regional Hospital, via ProMedica Innovations and the BDC announced the Matching Fund Program yesterday at a ceremony to celebrate their first recipient, Vital Tech Services! Vital Tech Services was established in 2013 and will use the loan to launch additional asset management software already being used by some utility companies. Learn more by visiting our new Matching Fund Program website at www.MatchingFundBDC.com. 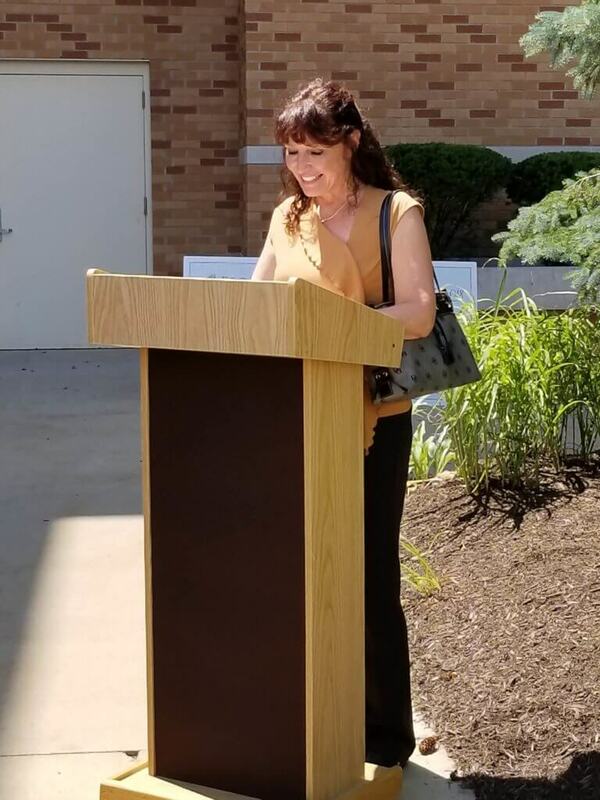 Also, click here to view the Monroe News article from today.